Kaliningrad, Russia (formerly Koenigsberg, East Prussia). Founded by Teutonic knights in the 13th century, the once graceful Prussian city of Koenigsberg is now Russia's only ice-free port on the Baltic. 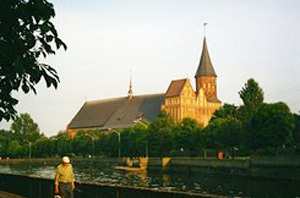 Annexed by the Soviets after World War II, the city and the province were both renamed Kaliningrad and the entire German population expelled. Today, some of the province's crumbling, warm red brick Prussian castles and churches are slowly being rebuilt. 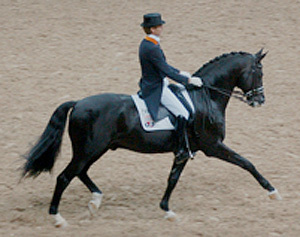 The famous Trakehner horse, descended from the warhorses of the Teutonic knights, was originally bred at the Trakehner Royal Stables near Trakehner, East Prussia (now renamed Yasnaya Polyana). 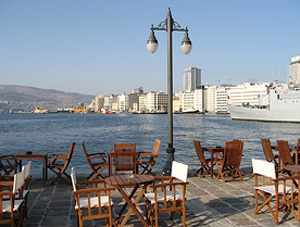 Izmir, Turkey (formerly Smyrna). 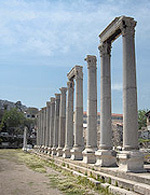 Now a modern Turkish port on the shores of the Aegean sea, Izmir was once the ancient Greek city of Smyrna, reputed birthplace of Homer. It is famous for its graceful Hellenic ruins, its medieval fortress, and the charming ambience of the old sections of the city that survived the great fire and massacres of the 1920s. 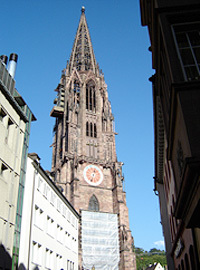 Freiburg im Breisgau, Germany. 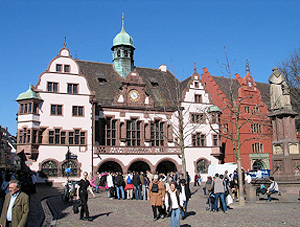 Located in a Black Forest fairyland of chocolate cakes and cuckoo clocks, Freiburg im Breisgau is a picturesque medieval city heavily bombed by the Allies during WWII. Most of the historic center, including the cathedral and the city hall or rathaus, has been meticulously restored. Beirut, Lebanon. 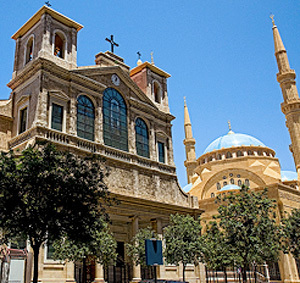 Squeezed between a breathtaking sweep of Mediterranean coastline and Lebanon's cedar-covered mountains, Beirut is a city of pulsing nightclubs, ancient souks and sun-splashed beaches. Although badly damaged by repeated Israeli attacks and a bloody civil war, a newly rebuilt Beirut is again emerging as the vibrant, cosmopolitan "Paris of the Middle East." Jaffa, Israel (formerly Jaffa, Palestine). 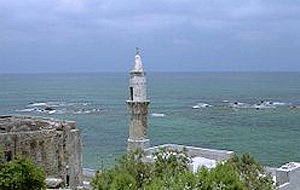 Beautifully situated on the Mediterranean, the ancient city of Jaffa is today a virtual suburb of Tel Aviv. Originally settled by the Canaanites and Philistines, Jaffa was once a Palestinian port famous for its vast orange groves. Image attributions: Image of Kalingrad cathedral by Volkov Vitaly, used under Creative Commons Attribution 1.0 license. 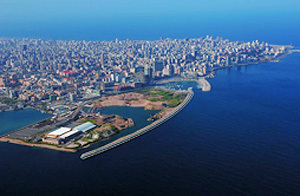 Image of Freiburg munster by Florian K, image of Freiburg rathaus by Luidger, image of Beirut from the air by Yoniw, image of mosque and church by Lebnen 18, image of Jaffa port by Turelio, image of Basmane neighbourhood of Izmir: all used under the terms of the Creative Commons Attribution ShareAlike 3.0 license. 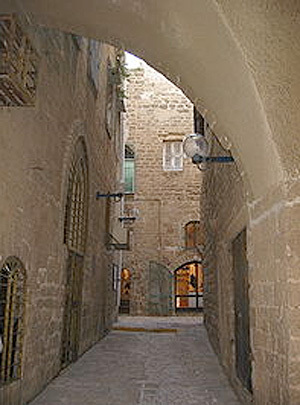 Image of Jaffa old street used under the Creative Commons Attribution ShareAlike 2.5 license.